SKU: TCM03. 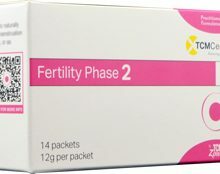 Category: TCMCeuticals. 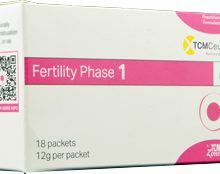 Tag: TCMCeuticals Fertility Phase 3. TCMzone, LLC. 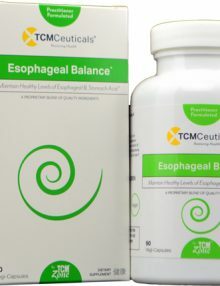 is an herbal medicine supplier serving the natural and integrative medicine community by developing and providing modern TCM brands. 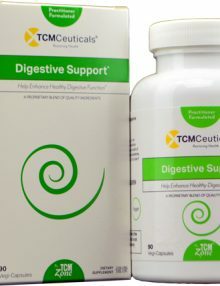 TCMCeuticals® is a brand of natural herbal medicine designed for specific health concerns. These formulas are created by accomplished practitioners based on their decades of clinical experience. 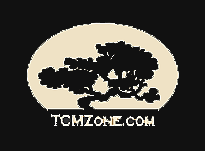 TCMzone’s full-spectrum extraction technology ensures the complete benefits of natural herbs.